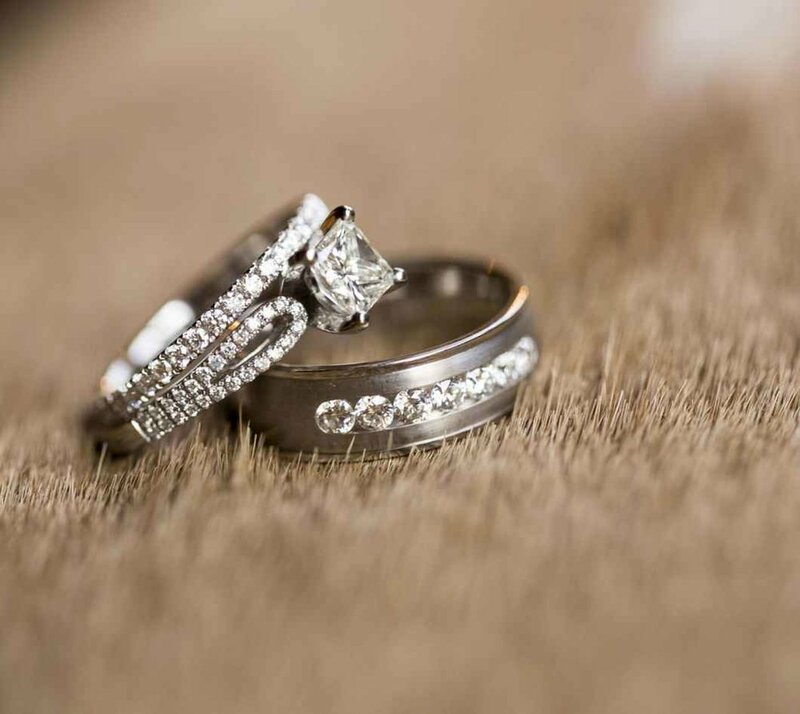 When a bride shops for her wedding gown, it’s not just a trip to the mall, it’s an occasion. 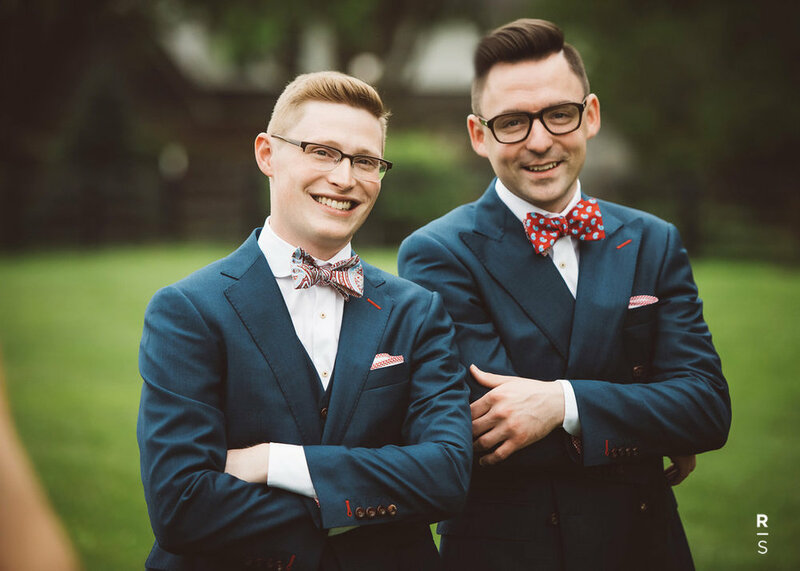 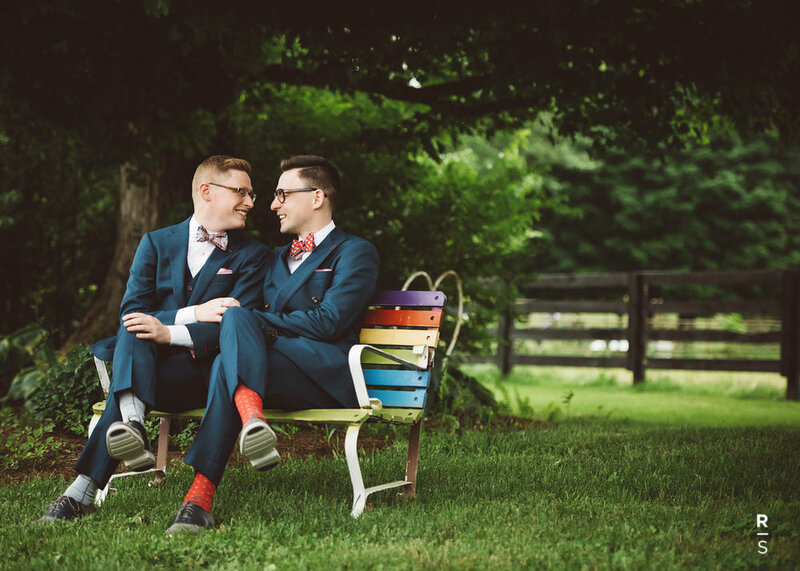 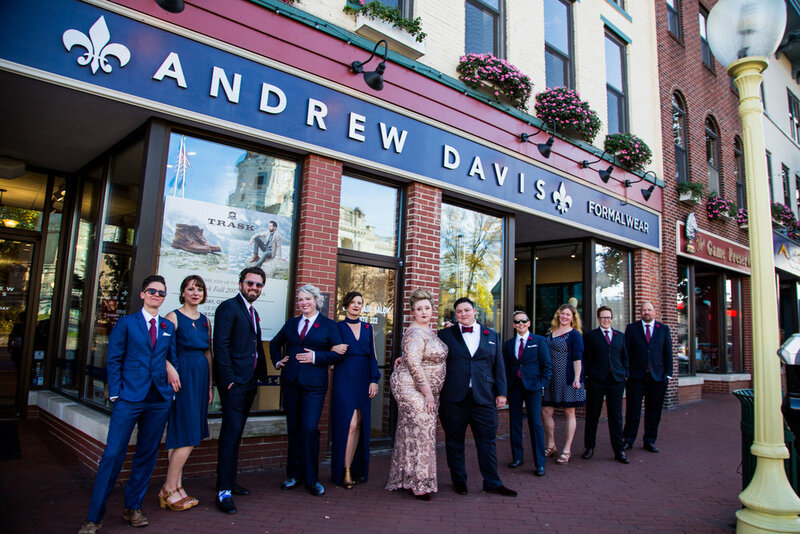 At Andrew Davis Bespoke – the first wedding shop of its kind in Indiana – we believe that shopping for the groom’s wedding attire should also be a fun occasion and the groom should receive close attention to every detail of style and fit to achieve the look the couple wants for one of life’s most special days and beyond. 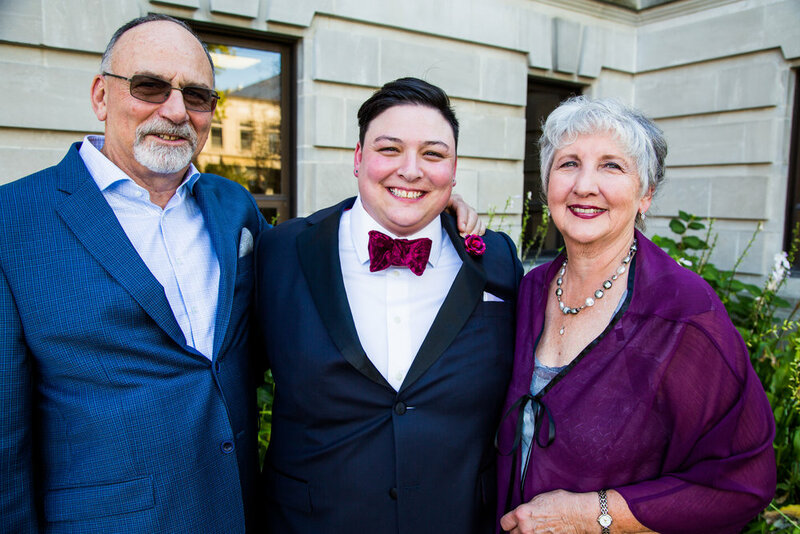 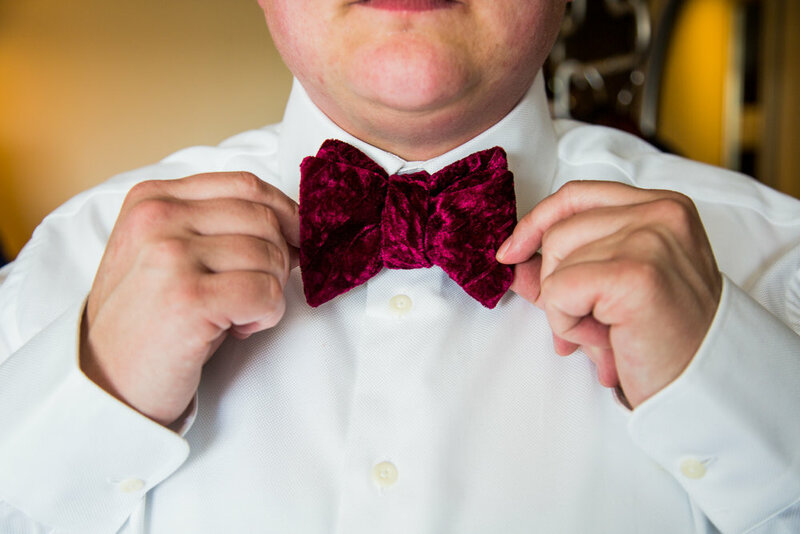 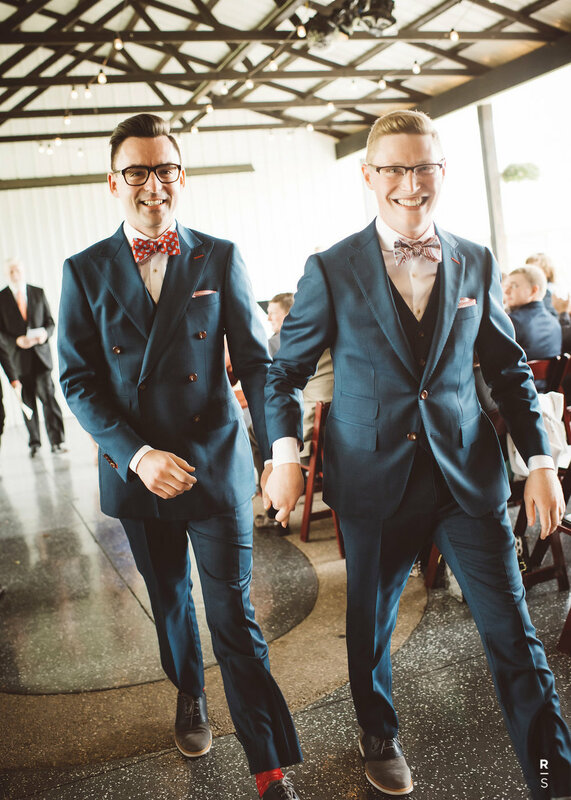 For us, wedding attire for the groom is not limited to renting tuxedos. 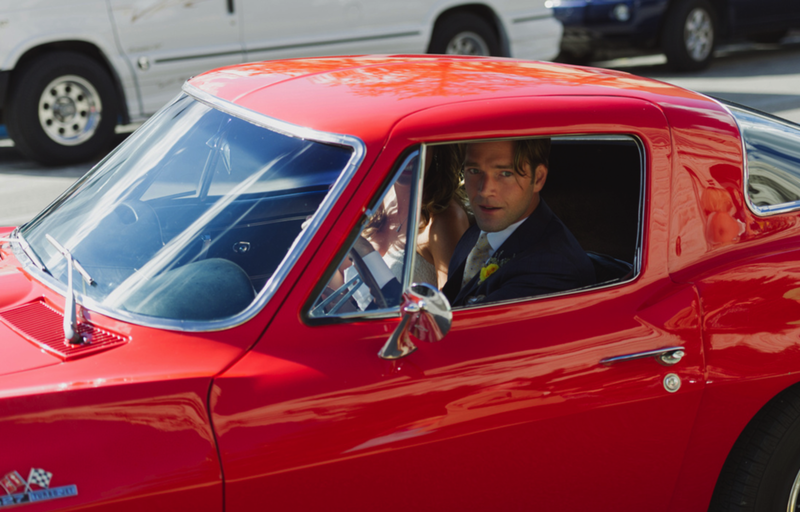 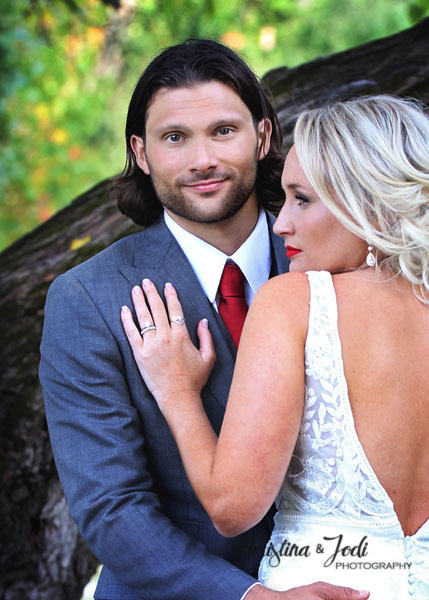 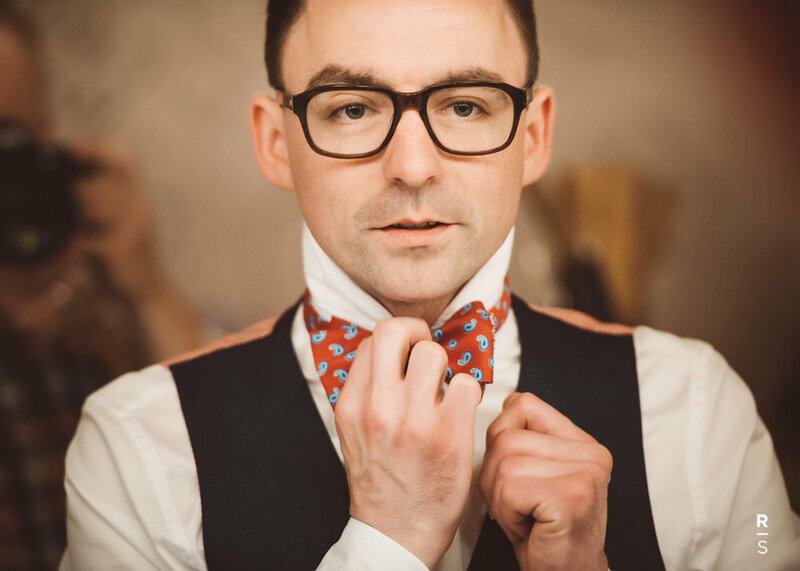 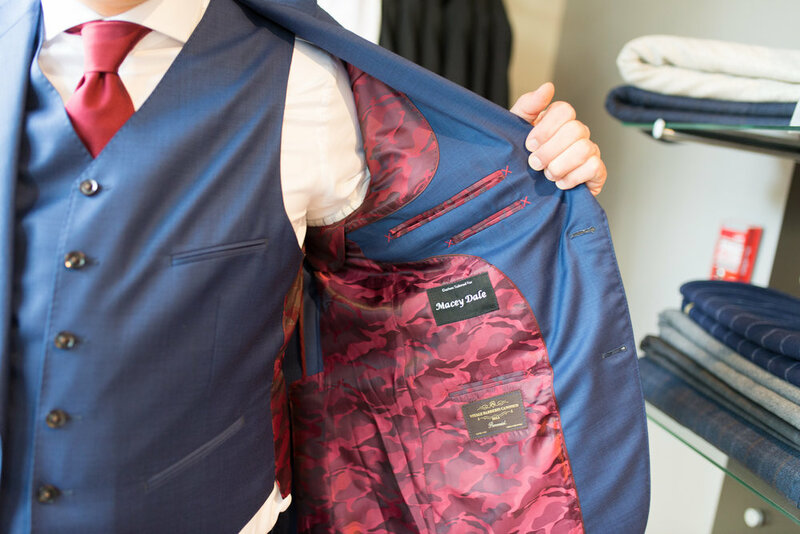 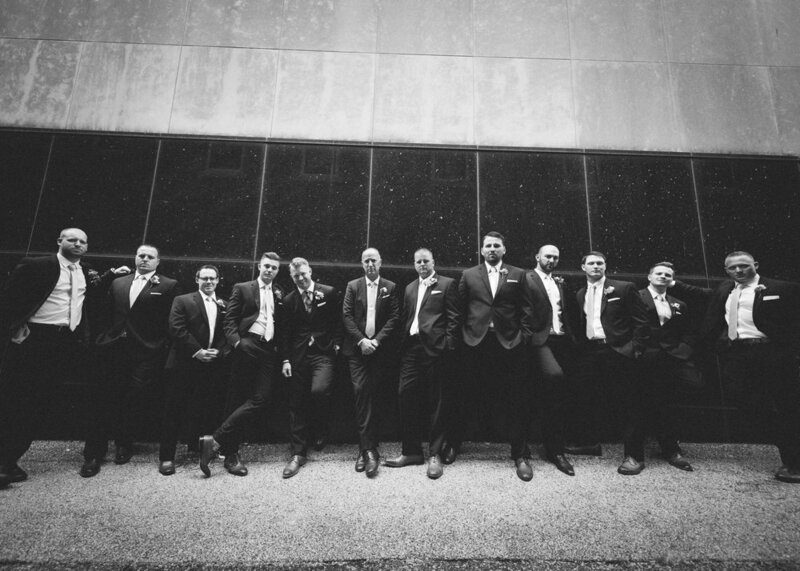 Andrew Davis offers private, by-appointment experiences where grooms and their entourage can kick back in a club-like environment, enjoy refreshments, and select from an incredible range of fabrics, tuxedo and suit options, and formalwear accessories. 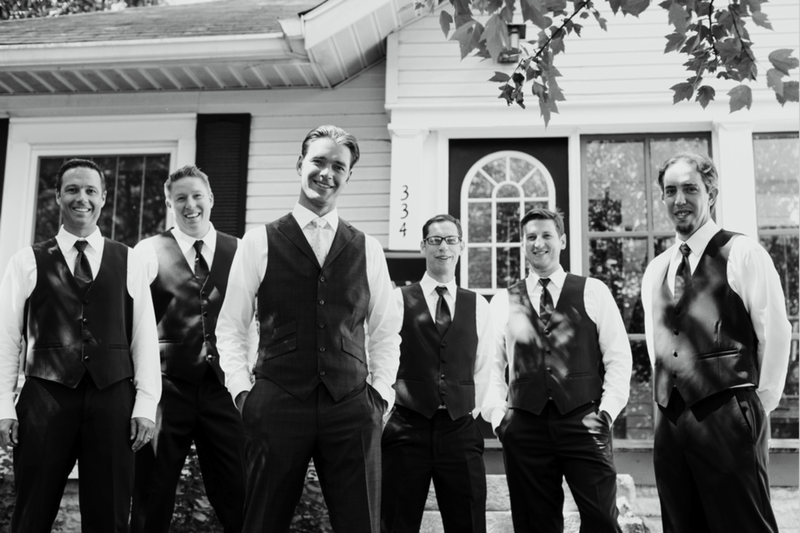 We even offer a great selection of groomsmen’s gifts. 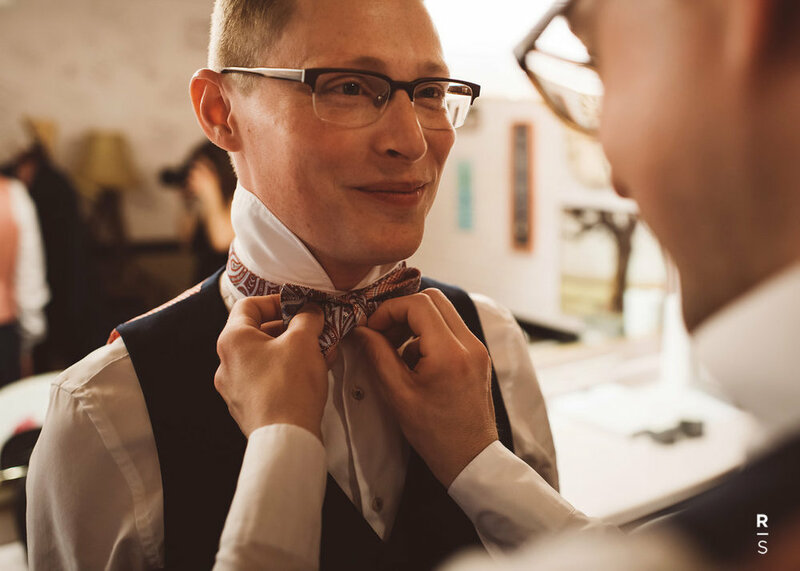 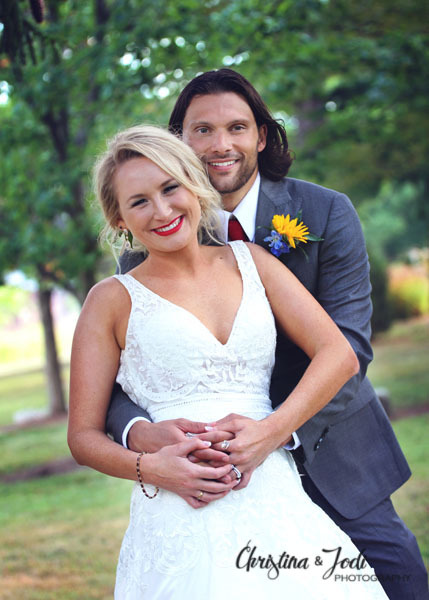 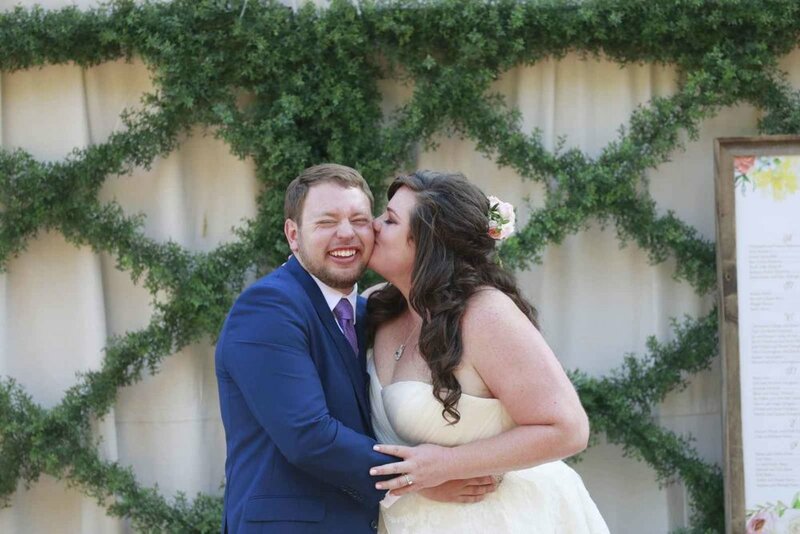 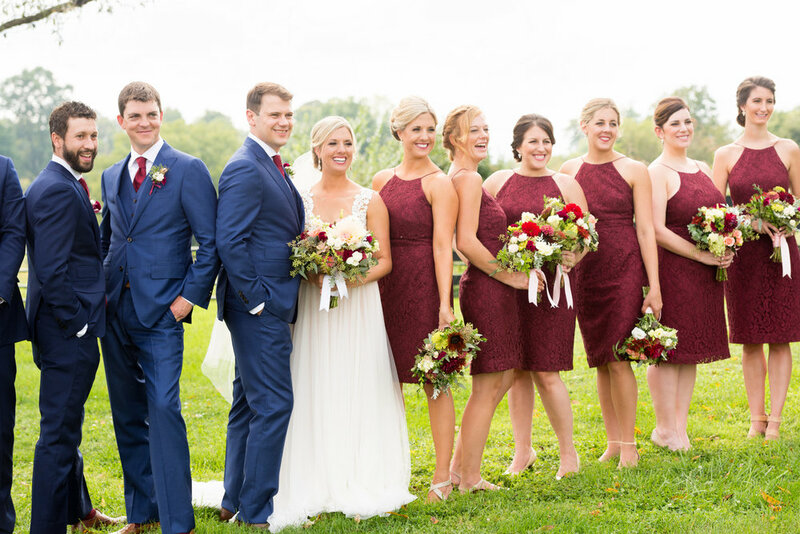 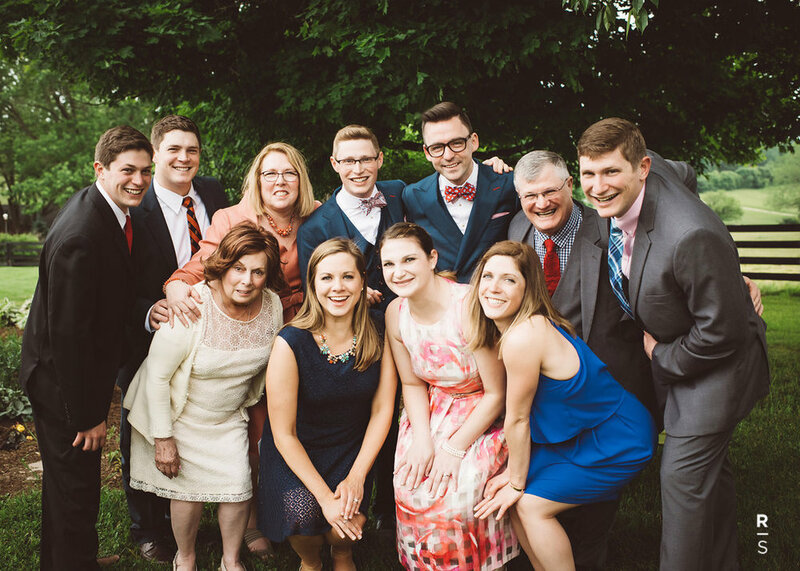 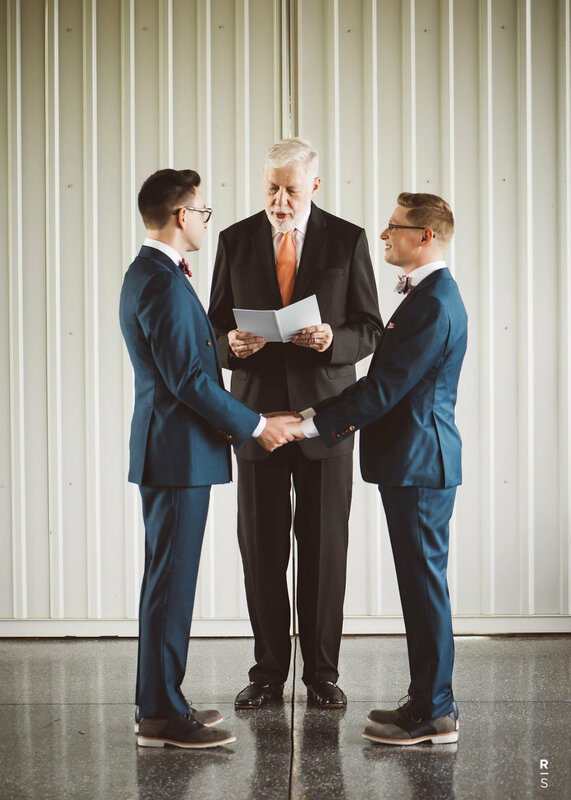 At Andrew Davis, you’ll always receive attentive, personal service from knowledgeable people who are truly interested in making your wedding day memorable. 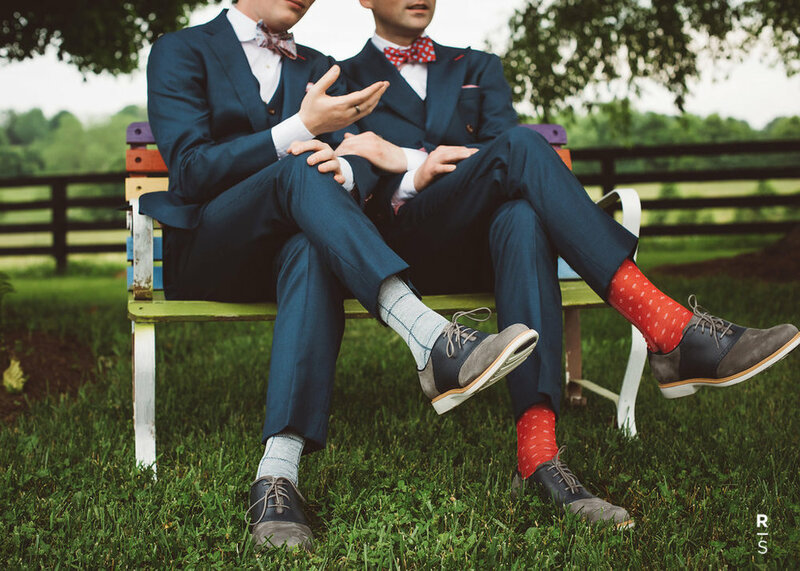 When my wife and I got engaged, I knew finding the perfect attire for my wedding might be tough. 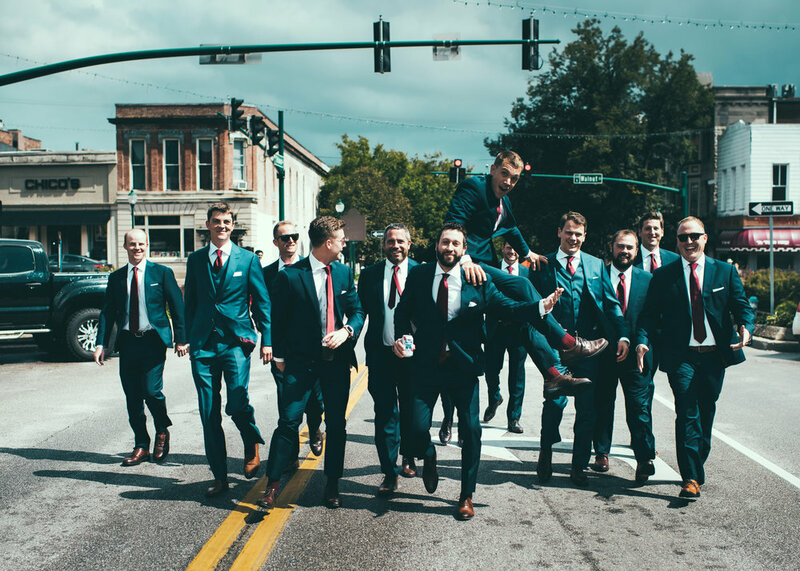 When I went to Andrew Davis and discussed the option of creating a perfectly fitted, custom made tuxedo, I knew immediately I was in good hands. 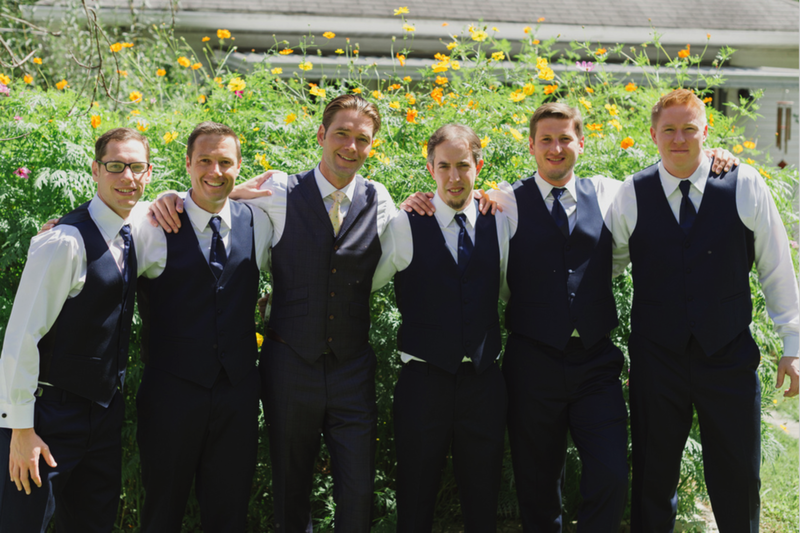 Everyone at Andrew Davis made sure that every step of the process was thoroughly explained. 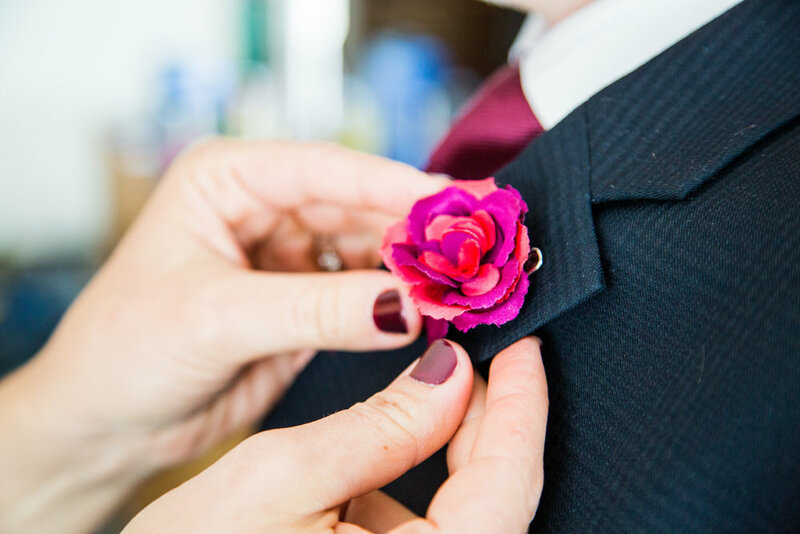 I felt comfortable, cared for and that each and every tiny detail was important. 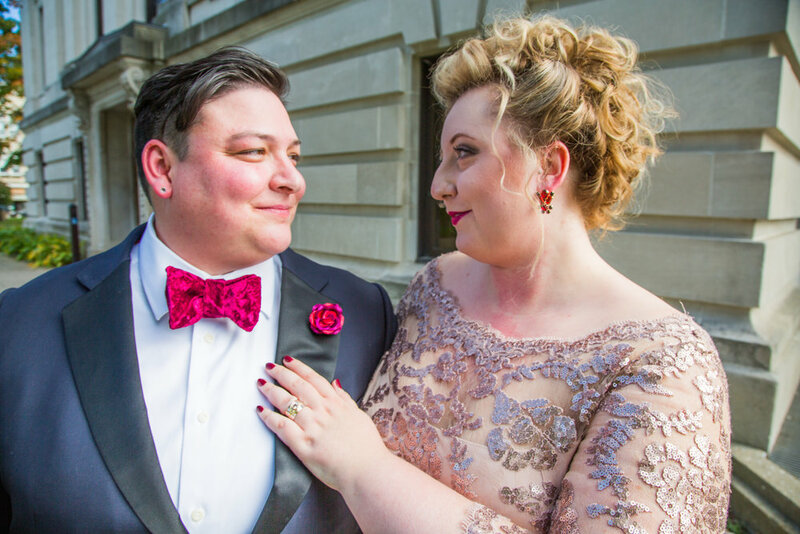 Not only did I walk the down the aisle in a tuxedo that made me look like a million bucks, every single person at Andrew Davis made the journey to get there an absolute pleasure. 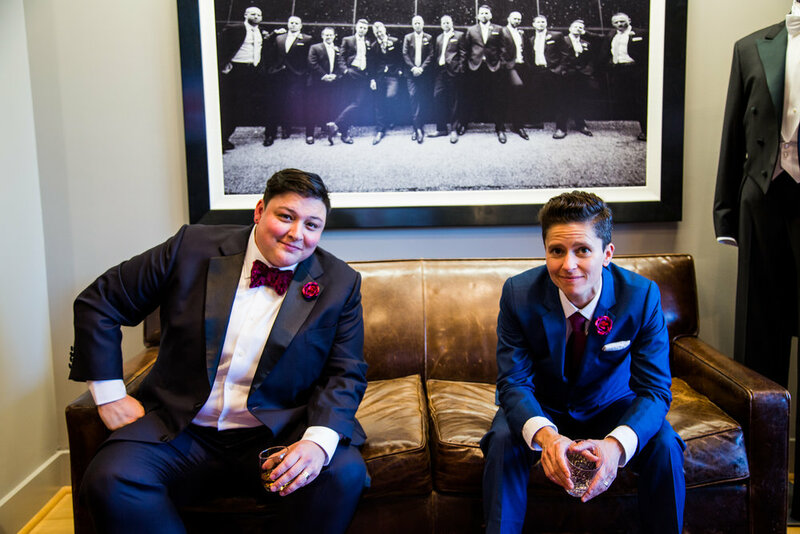 They took care of every single detail, explained things to me and made sure that as a woman, wearing a tuxedo that I didn’t look like I bought a men’s suit off the rack. 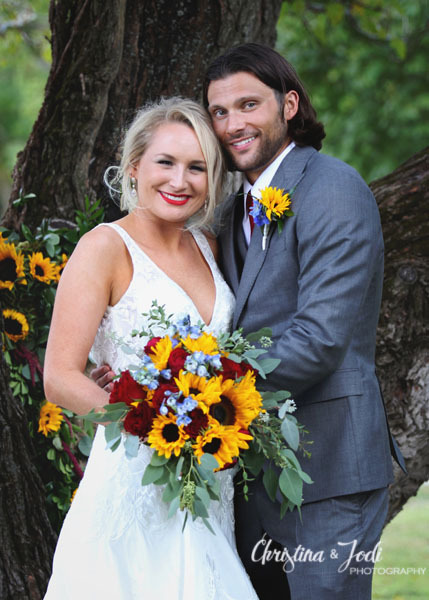 This one-of-a-kind piece will be something I have for the rest of my life and will always appreciate Andrew Davis for being a part of the happiest day of my life.